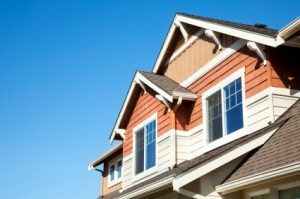 Best Buy Windows & Siding LLC of Plano, TX has a team of experts with more than 100 years of expertise offering the highest quality home improvement products to Texans. We have been selling and installing custom replacement windows, vinyl siding, and professionally designed patio covers in the North Texas area for more than 30 years. We take pride in knowing that we deliver the best products and highest customer service every time we work with homeowners and businesses throughout the DFW area. One of the largest cities in Texas, Plano continues to grow and prosper as the host of several major corporate headquarters. JC Penney, Cinemark Theatres, Dr Pepper Snapple Group, Ericsson Inc., and Frito-Lay are just a few of the companies housing their facilities in Plano. The city of Plano has been recognized for its Blue Ribbon Schools, as one of the wealthiest cities in the country, and as one of the Best Places to Live in the United States.